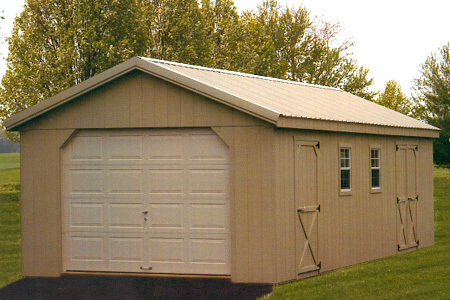 Ever wanted a more pleasant looking place to store your vehicles, or create your own workshop? 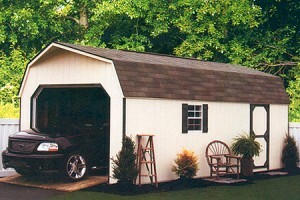 Let a little touch of heirloom craftsmanship built garages help you out. 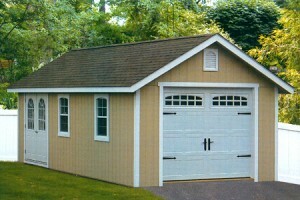 More information of Garages to come soon.